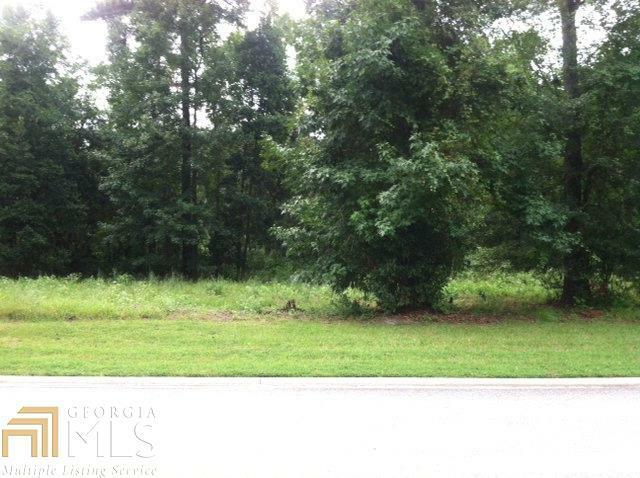 This is a fabulous lot to build your dream home located very close to the Golf Club and restaurant. The lot is approx. 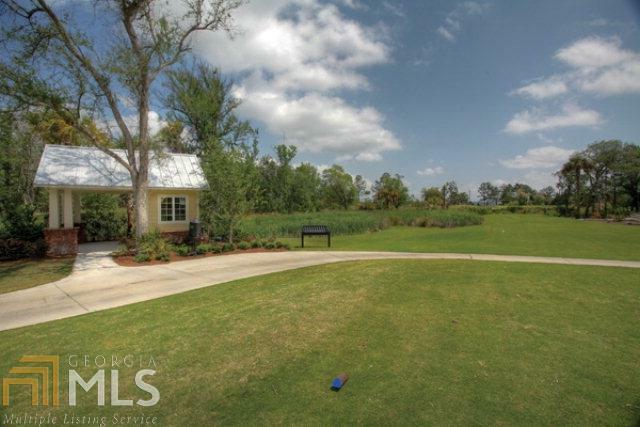 .35 acre in a gated subdivision with excellent amenities. 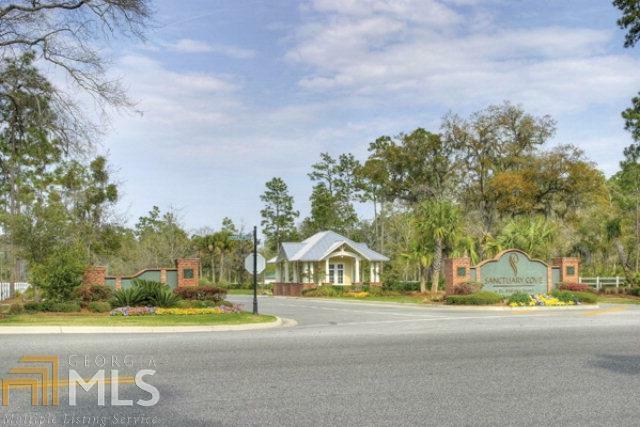 Community amenities features a River House which includes Activity room, Fitness center and pool, tennis court, RV and boat parking. 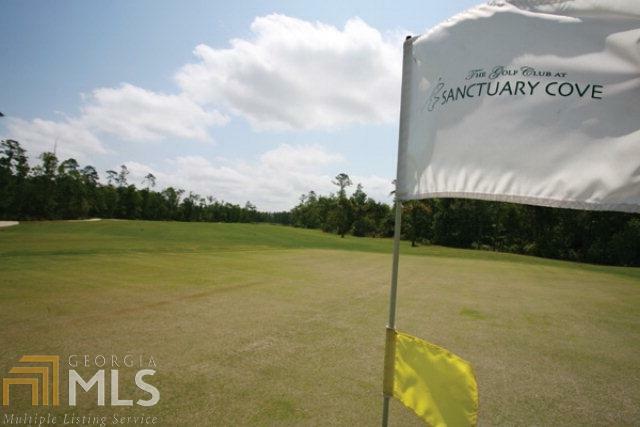 880 ft of bulkhead for fishing access, day dock (12.9 nautical miles to Atlantic Ocean) and Fred Couples Signature 18 hole golf course. Call today to make the first step towards your dream home.